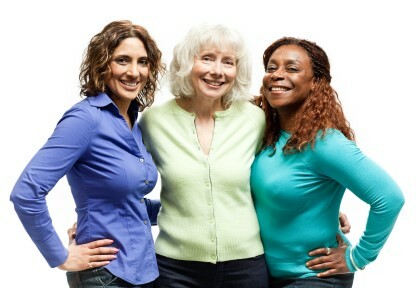 If you are a member of NorthStar Christian Center you are automatically a member of the Center for Women at NorthStar. If you are not a member of NorthStar Christian Center but would like to be a member of the Center for Women at NorthStar, there will be no charge for membership. You will have the same benefits. Some events require a fee, but it will be the same for you as church members.